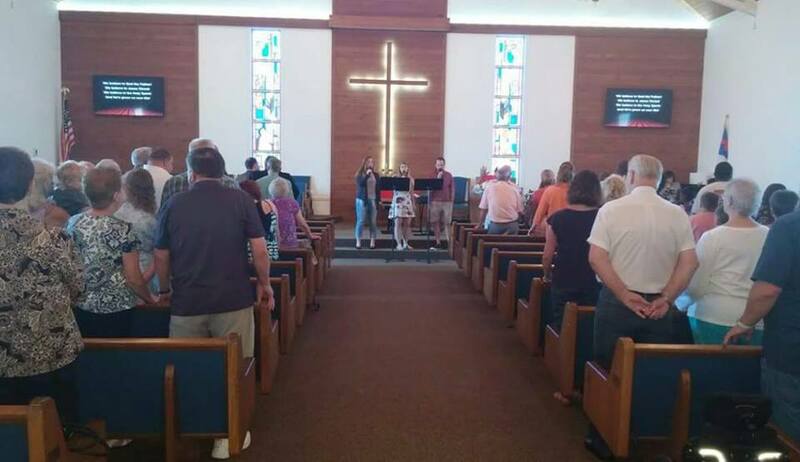 Antioch United Methodist Church We worship God, grow together, and go to serve Jesus! Come as you are at 8:30 and 11:00! Sunday School at 9:30. Free food at 10:30.
think, "Well I'm not a religious person. I wasn't raised in church". Doesn't matter! Jesus didn't come to start a religion. the Pastor's message on Facebook live. 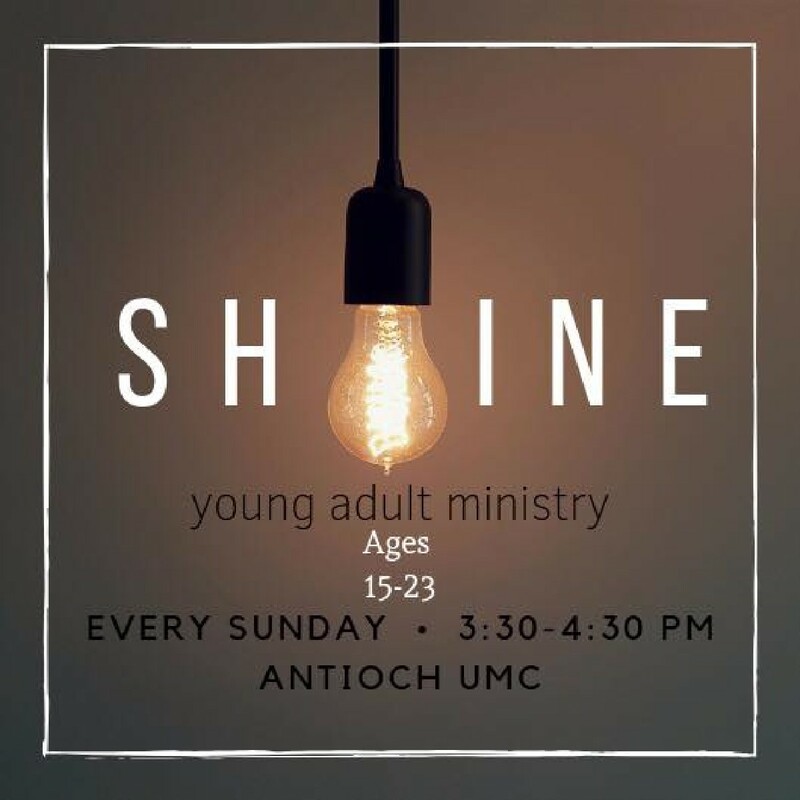 for 15-26 year olds, meeting at 3:00-4:30! 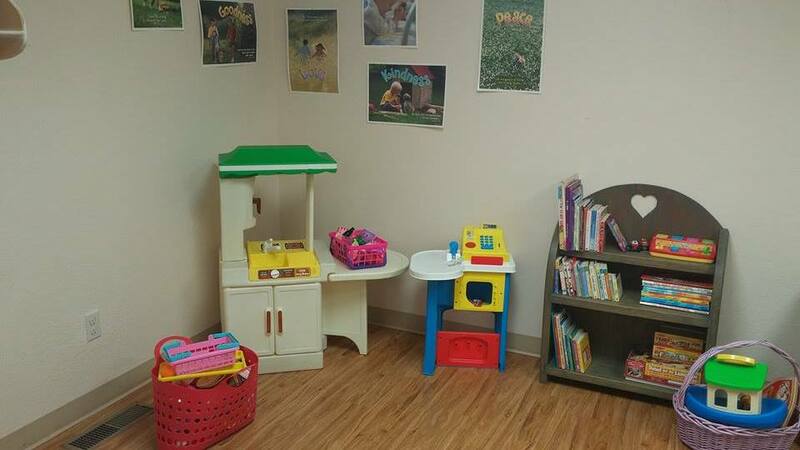 Kid's Ministries - Children's Sunday School class at 9:30 a.m. Children's Church during the 11:00 a.m. service. Wednesday Night Bible study and Dinner: meets at 6:00. Join us from 6 00 to 7: 00 for our study of Psalms. Call us at 833-6171 to sign up and bring five ($5) dollars if you'd like a meal from Neighborhood Pizza Cafe. Can't drive to church on your own? Need a ride? We do have a VAN MINISTRY if you want to come to 11:00 church service. Just send an email to antioch.methodist@mchsi.com if you would like to be picked up for Sunday service. What should I look for when I come in? 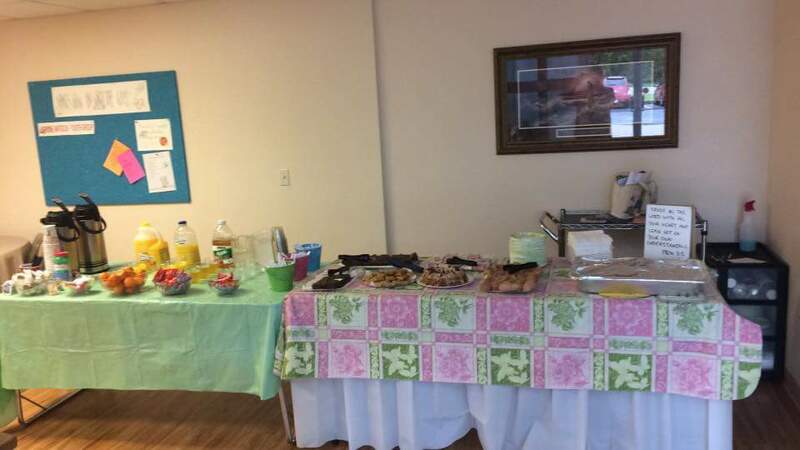 When you come in the main entrance, you will be welcomed by our Greeter at the door, and then you can go directly to the Hospitality Table for food or information regarding sanctuary, restrooms, youth group, class rooms, etc. Various church staff and church leadership will be on hand to meet and greet you as well. What is the style of worship of music at Antioch? At Antioch, we consider our worship to be blended. We sing contemporary new songs and traditional older hymns. We have both an Adult Choir and Contemporary Praise Team. The piano, keyboard, guitars and drums all enhance the worship experience. Our desire is to focus on God and give God our praise and worship! What do people wear at Antioch? Casual dress is the norm. The only ones wearing a suit and tie are Pastor Kevin and the Choir Director, so simply come as you are; we do. God looks at the heart not your clothes. What version of the Bible is used? Usually the New International Version, but also supplemented with the New Living Translation and The Message Bible. What denomination is Antioch? Antioch is a United Methodist church family, connected to the global United Methodist Church. For more information about The United Methodist Church, please go to www.umc.org. If you have other questions, please feel free to call our church office at 417-833-6171 or email us at antioch.methodist@mchsi.com. Are you stressed out, depressed, lonely, with no one to talk to? Please feel free to call the pastor at the church office on Mondays, Wednesdays, and Fridays between 9 a.m. to 11:30. Don't suffer in silence. You are not alone. Are you ready to develop your relationship with God? God loves you and wants to have a relationship with you that lasts throughout eternity. The Bible says, "the wages of sin is death, but the gift of God is eternal life though Christ our Lord." In other words, we're all on an airplane that's going down, and if you put on the parachute and take a leap of faith, you will miss the crash of the plane. In the same way, we're all going to die one day, and if you open your heart to the Lord Jesus Christ, you won't perish (John 3:16) but you will have everlasting life. Prayer of Salvation: "Dear God, I believe in You. You believe in me. I believe Jesus is the Son of God, that He took away my sins. I'm sorry for the things I've done that hurt You and hurt others. Forgive me for all my sins. Write my name in Your Book of Life. I confess Jesus as my Lord and Savior. Thank You that I am saved and forgiven! In Jesus' Name, Amen." Click on the "News" tab on the top, left column for information about Youth, Kid's Choir, Bible study, and more!